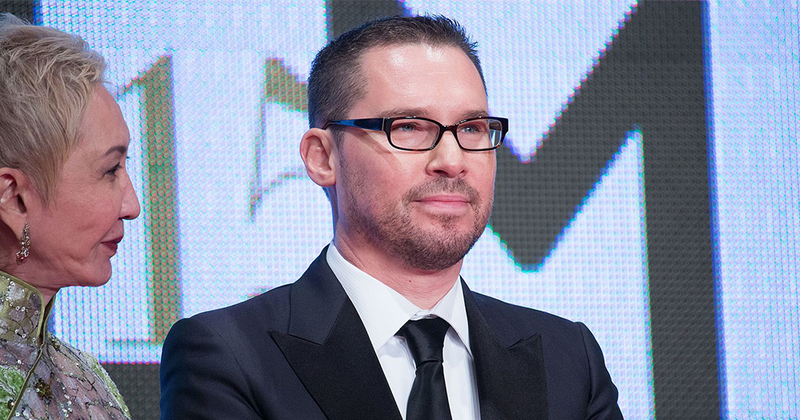 Bryan Singer, Bohemian Rhapsody's director has been removed from his film's BAFTA Awards nomination due to allegations he sexually abused underage boys. BAFTA has suspended Bryan Singer’s nomination for the film “Bohemian Rhapsody” in the wake of sexual assault allegations. The film’s director had been named in the Outstanding Outstanding British Film category but the academy said his nomination has been suspended “effective immediately”. It comes after a report in the in The Atlantic, emerged alleging that Singer sexually assaulted four men while they were underage years ago. Singer has denied the allegations and called them a “homophobic smear”. BAFTA clarified in a statement that Singer’s suspension was over “very serious allegations” of sexual abuse. “In light of recent very serious allegations, BAFTA has informed Bryan Singer that his nomination for Bohemian Rhapsody has been suspended, effective immediately,” reads the BAFTA press release. “BAFTA considers the alleged behaviour completely unacceptable and incompatible with its values. This has led to Mr Singer’s suspended nomination”. The academy, in its decision to suspend his nomination, said that they recognise Singer has denied the allegations. But, his suspension will remain in place pending an investigation. The statement said that Bohemian Rhapsody remains nominated in the outstanding British film category, and the other individuals’ named remain nominees. “BAFTA believes everyone has the right to a fulfilling career in a safe, professional working environment, and it will continue to collaborate with the film, games and television industries to achieve this,” it continued. Last month, Bohemian Rhapsody was removed as a nominee at the GLAAD Media Awards ceremony following the allegations against him. The 2019 BAFTA Film Awards are scheduled to take place on February 10 in London’s Royal Albert Hall.